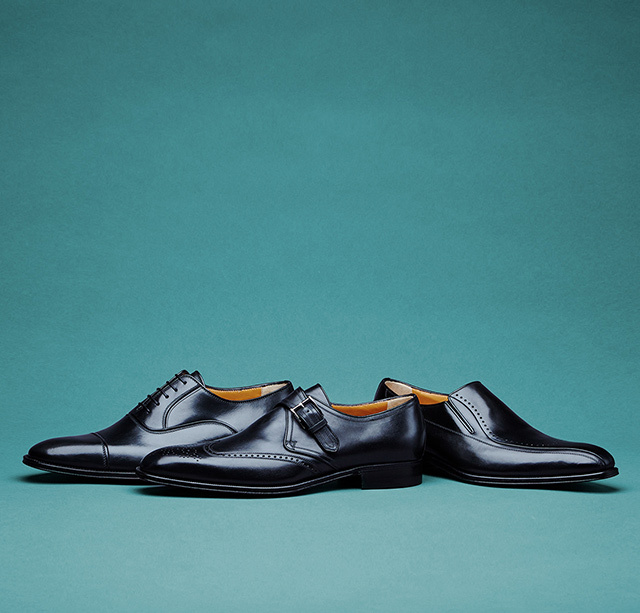 Amedeo Testoni inherited from his father the entrepreneurship and passion for traditional shoe-making in Bologna and founded his own workshop in 1929. After a few years from the end of World War II he completed the Bolognese Construction method which now represents A.Testoni brand. The complicated shoe-making process of this construction made it possible to materialize light, flexible and soft-fitting shoes. Using its artisan skills and the best quality materials, A.Testoni makes the shoes giving its priority to most comfortable fitting until today.